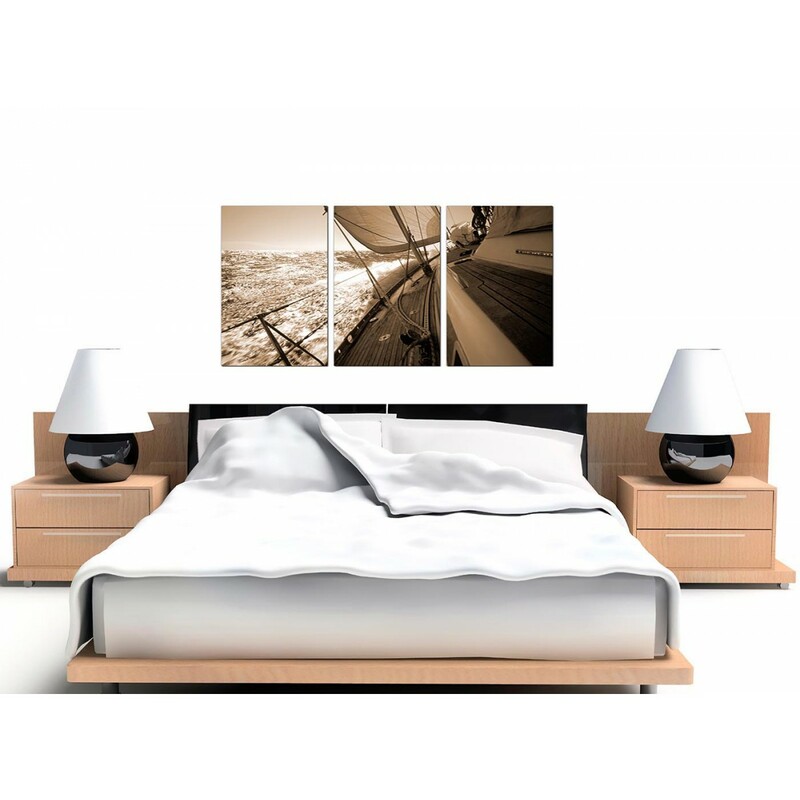 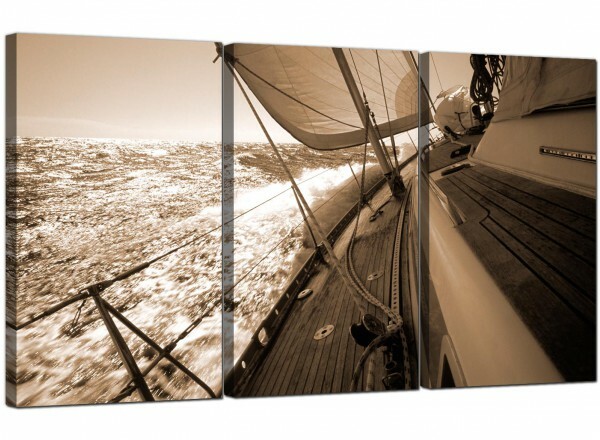 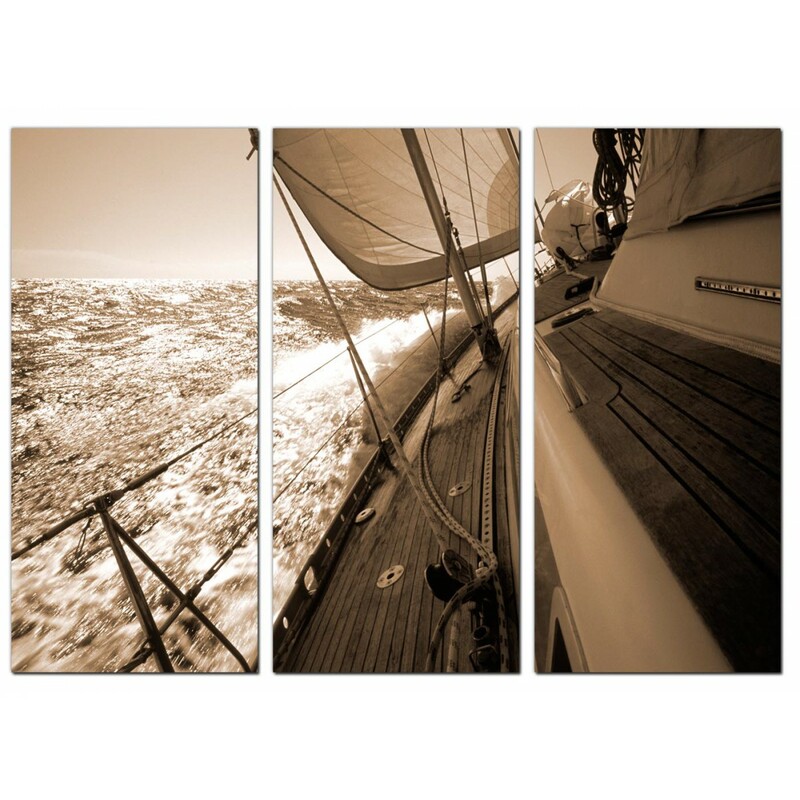 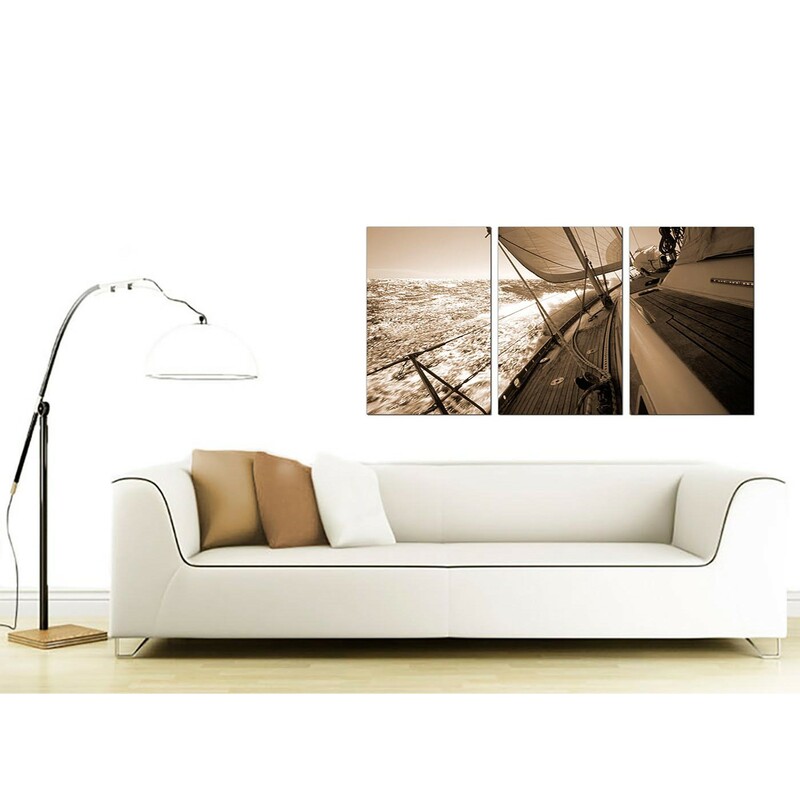 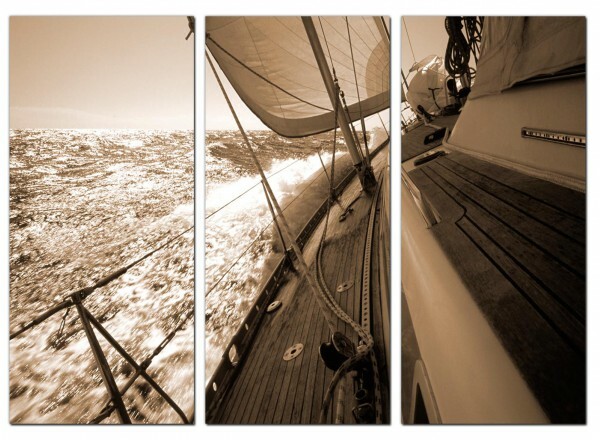 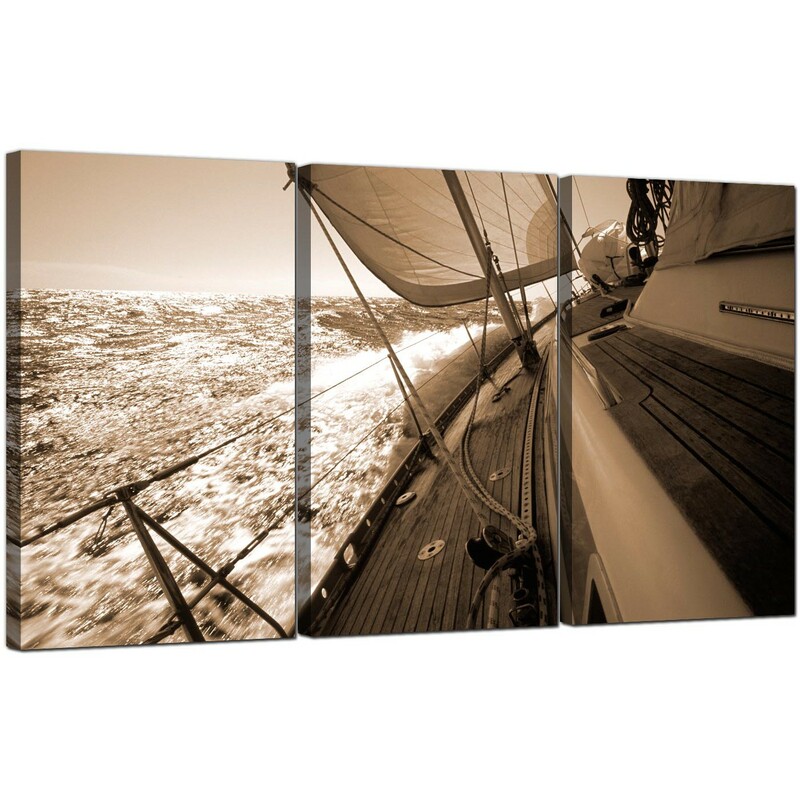 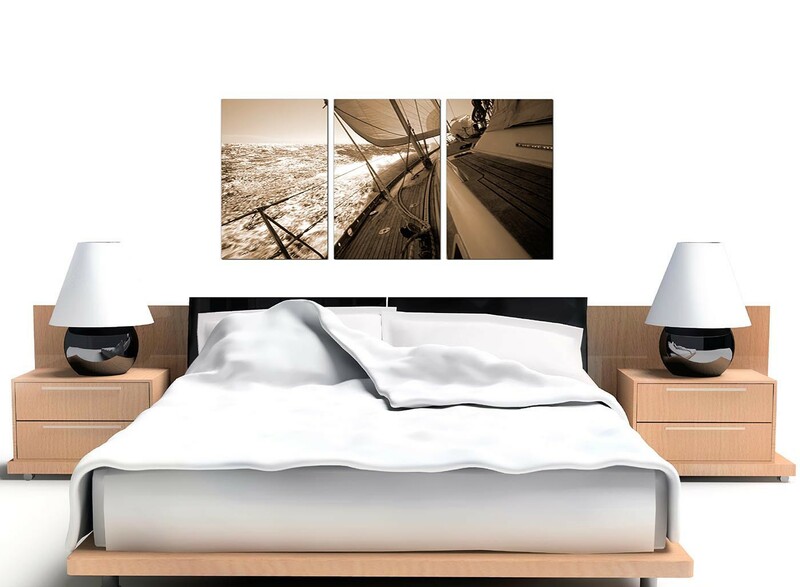 Seascape canvas prints of a sailing yacht in a muted sepia tint. 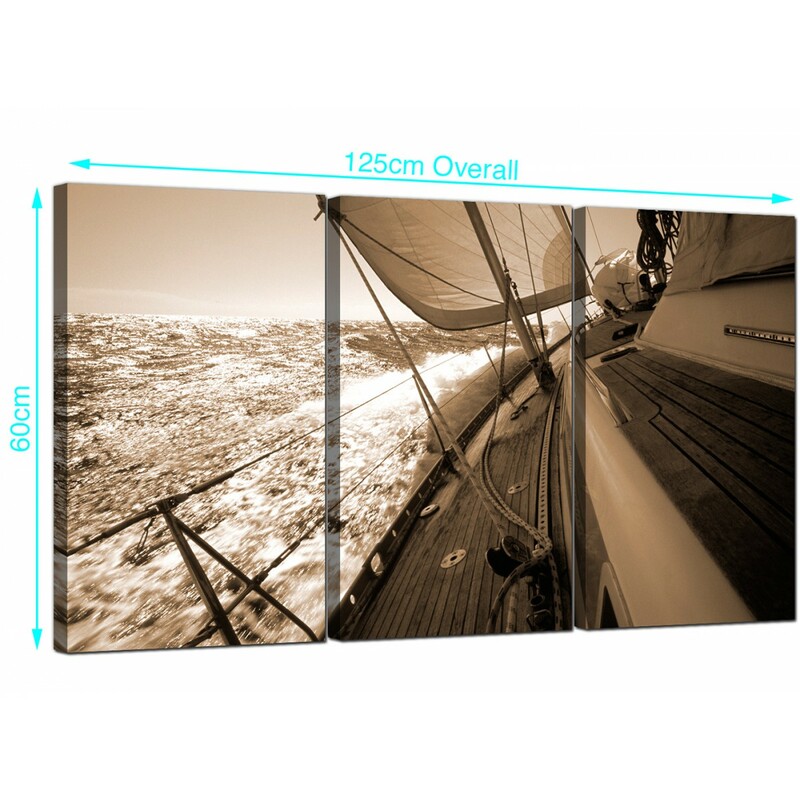 You won't be left all at sea with our simple hanging template. 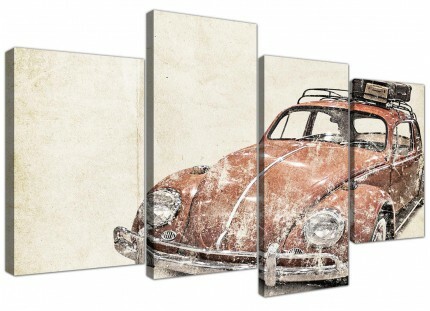 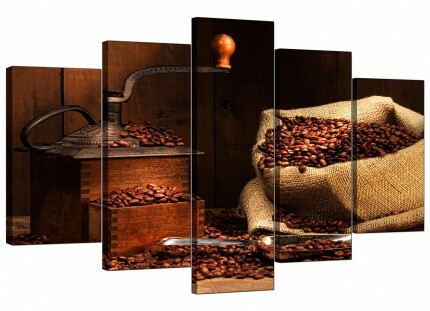 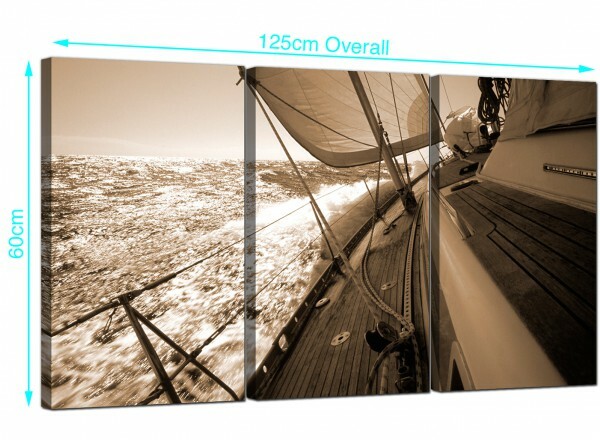 A sizeable brown beautiful 3 panel set of canvas wall art. 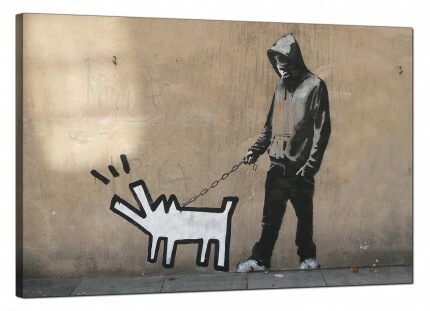 Britain's favourite canvas art gallery. 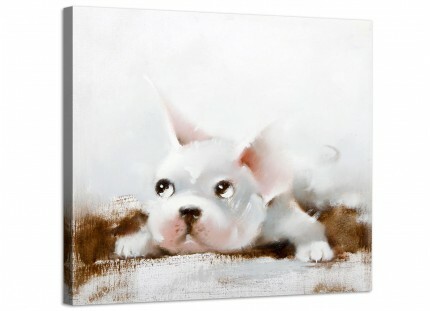 Canvas sets are printed at high resolution with with fade proof inks. 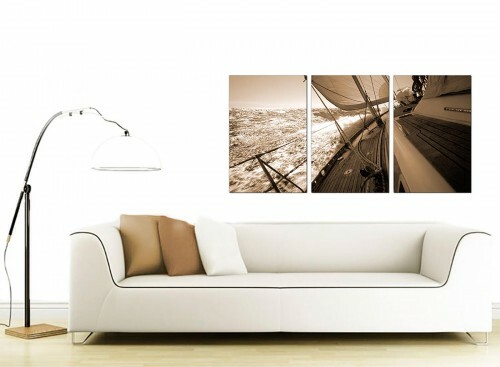 Ideal length for above the sofa. 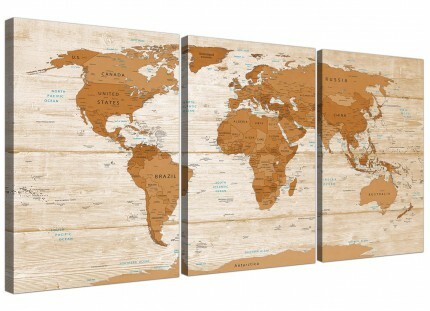 Dimensions: 49inch x 24inch including gaps. 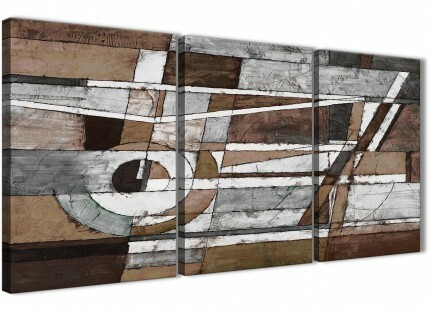 Each of the three pieces measure 40cm x 60cm. 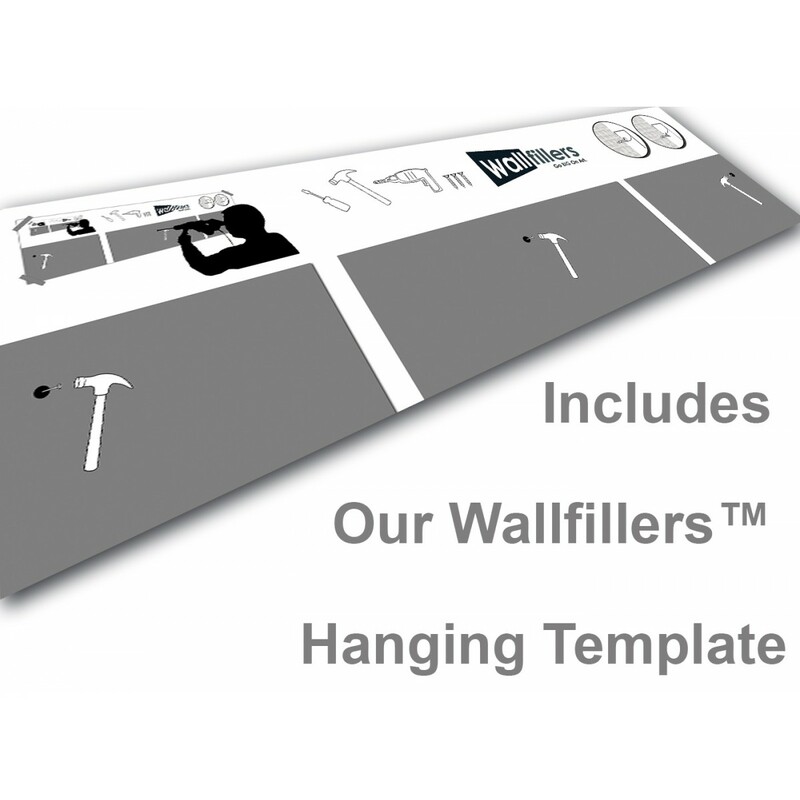 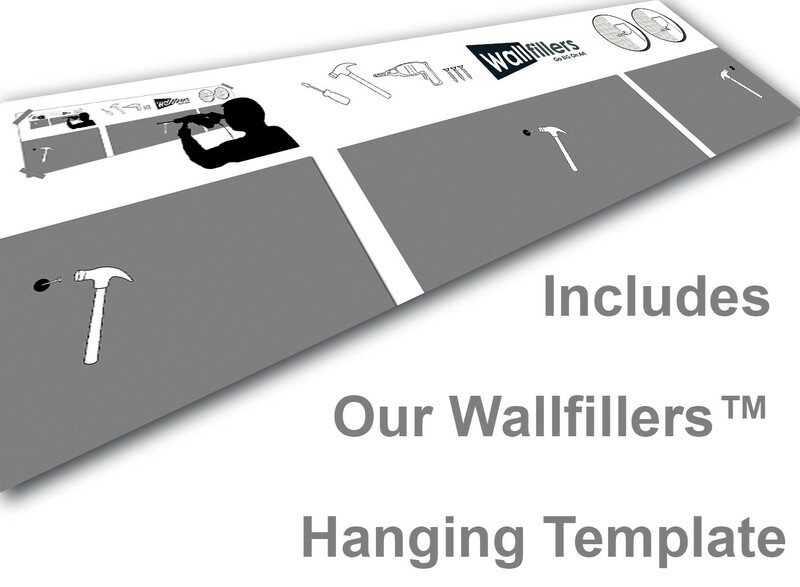 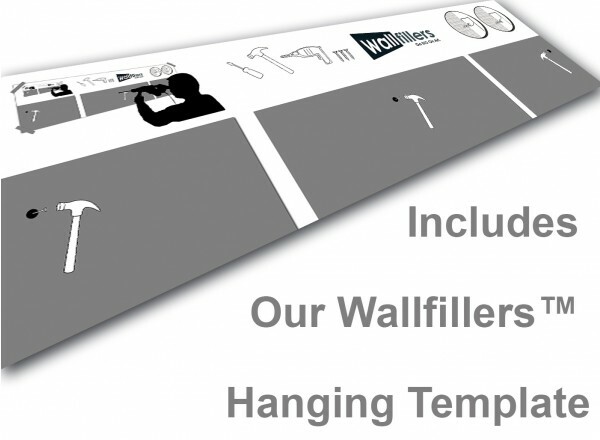 Wallfillers recommend a gap of 2.5cm between each part.